Learning the songs by heart is just the beginning. 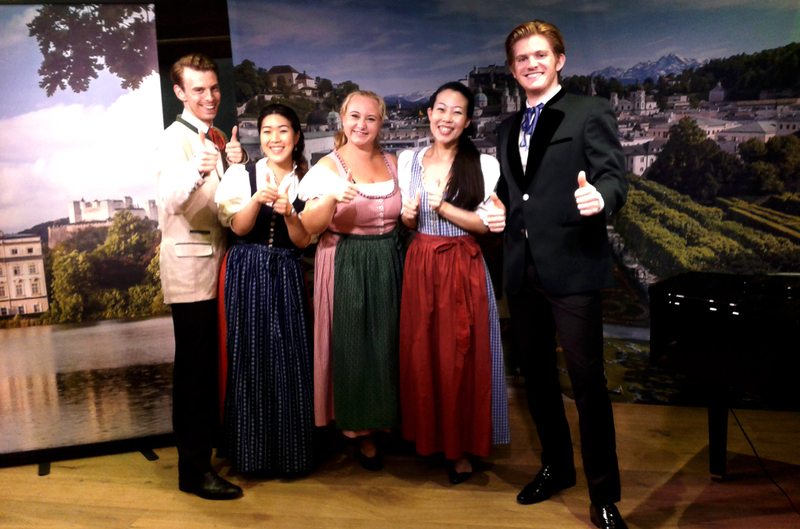 The singers of the Sound of Salzburg show are trained artists from all over the world. Getting this job isn’t easy, because there are many requirements. In the show we feature 5 different composers, who lived in various parts of the musical history – and have their own style. Every song is supposed to be sung in the way the composer intended. You need to have a broad understanding of music to perform every single one of them in the right way. You have to live the song. 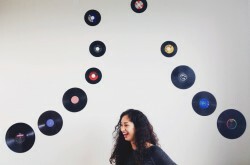 Besides knowing what the songs are actually about, you also need to learn them by heart. With approx. 240 words each songs it makes about 5.000 words that are sung every day you are on stage. If you don’t grow up singing these songs, it is a lot to take in for a start. And every word is connected to at least one note. Once you get every one of those right (there are 12 semitones per octave), the next big thing is already waiting for you: the performance. A perfect singer has to know a lot of things. The stage has about 10 square meters and every spot of it will be in use once the show starts. The singers have to know what their and their colleagues next step will be. This gets extra tricky when you perform songs like “The lonely goatherd”, where you have to use special techniques to concentrate on your lip movement. The one and a half hours the show lasts are a challenge for every singer, every day. Nevertheless our team loves the job. And they wouldn’t trade it in for something else.